Ronnie (miniature black poodle) passed away 2 April 2002 aged 8 years. Acquired through an ad in Trading Post, March 1994. With me for 7 years. A true gentleman in every sense of the word. 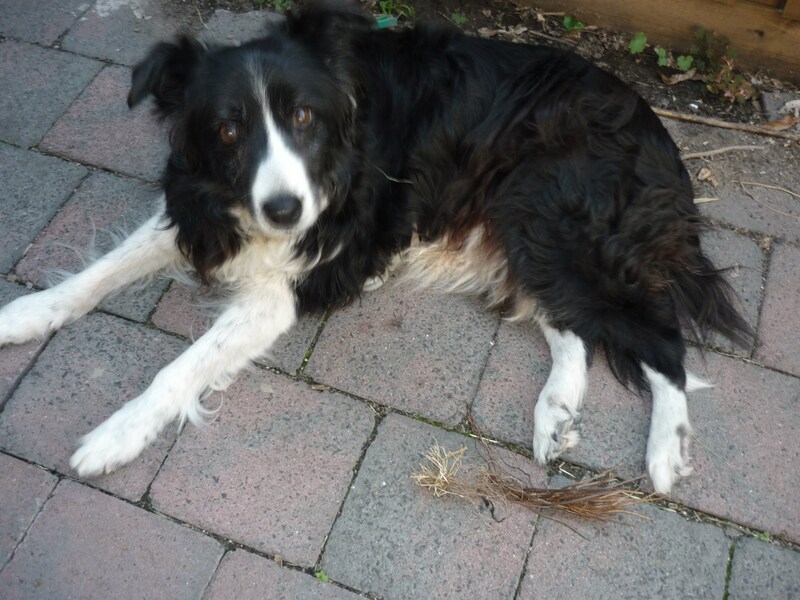 A loyal and loving best friend who is so sorely missed by his Mum. from a breeder. With me for 21 months. Polly was killed on the road at the age of 2. Polly was a cheeky, determined little girl. Still a pup!! She was so very loyal and when she wasn’t into mischief, she would lay her head on my lap and gaze at me with love and loyalty. Missed by her cat brother Reggie, who used to wash her face every night… such a charmer, was Polly.